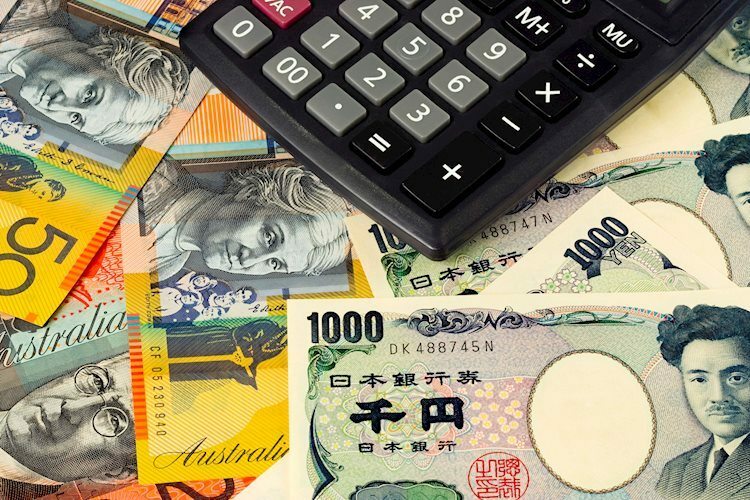 AUD/JPY is currently trading at 77.95, having hit a low of 77.44 last week. The ongoing corrective rally could gather pace if the cross establishes higher high with a convincing move above 78.15 (resistance of Feb. 11 high). That would validate the bullish divergence of the hourly chart RSI, confirmed on Feb. 7 and allow a test of the 200-hour moving average (MA), currently at 78.67.